Chicago Police are on the hunt for five or six men who live streamed on Facebook the sexual assault of a 15-year-old girl to an audience of at least 40 people — none of whom said a word to law enforcement, authorities said Tuesday. 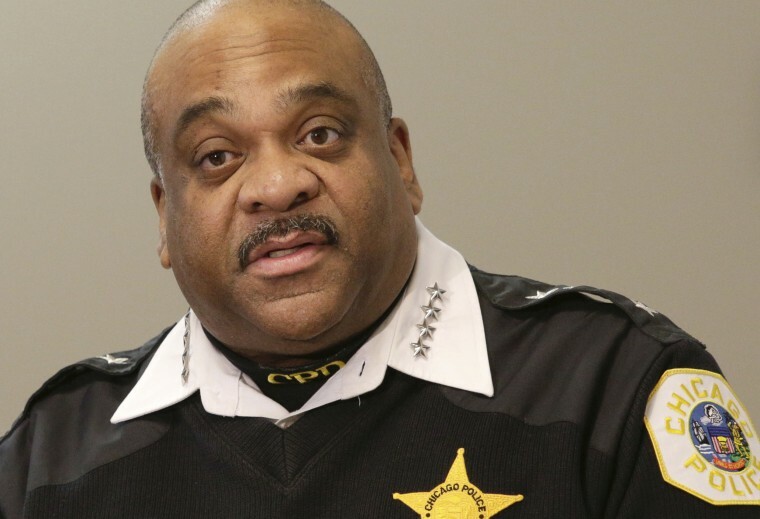 And cops were only tipped off about the girl — who went missing on Sunday — after her mother approached Police Superintendent Eddie Johnson in person as he was leaving a police station in the Lawndale neighborhood on Chicago's West Side late Monday afternoon, said police spokesman Officer Michele Tannehill. The mother showed him screenshots of her daughter’s assault on Facebook Live and Johnson quickly dispatched investigators, who got Facebook to remove the video. Police found the girl early Tuesday after "working around the clock," tweeted police spokesman Anthony Guglielmi. Gugliemi said police are "making good progress identifying persons of interest" but haven't named any suspects yet. The young victim is in stable condition at an area hospital and has been reunited with her family, police said. "For you to do something like that and then post it up on Facebook like it’s a joke…its just terrible," the girl’s mother told NBC News affiliate WMAQ. This is at least the second time this year that Chicago Police have had to investigate despicable attacks that were callously live streamed on Facebook. In January, four Chicago-area young men and women were arrested after a shocking Facebook Live video showing the beating and torturing of a bound and gagged man with mental health challenges. Police Superintendent Eddie Johnson called that video a "brutal act"that was "broadcast for the entire world to see." The suspects in that case have been charged with kidnapping, assault and hate crimes.